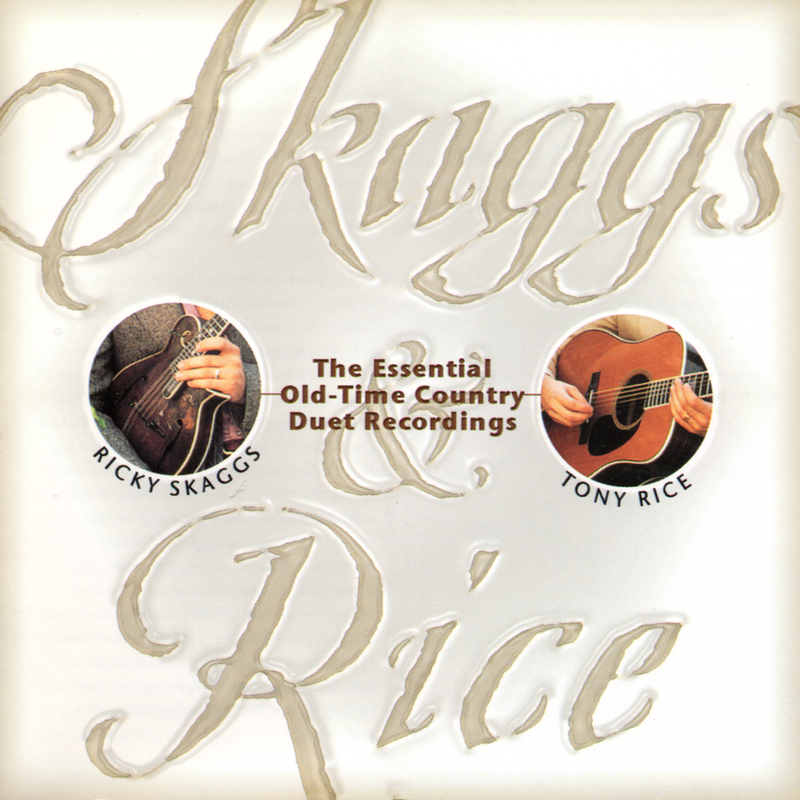 Skaggs & Rice is a lovely duet album between Ricky Skaggs and Tony Rice. The two musicians run through a number of bluegrass classics, performing them in a spare, simple old-timey style, backed only by their guitar and mandolin. 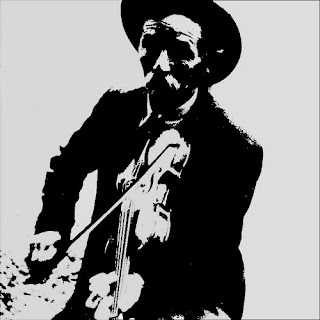 Not only are the performances breathtaking, but so are the song selections -- including Bill Monroe classics like "Mansions for Me" and "Tennessee Blues" as well as other standards like "Talk About Suffering" and "Have You Someone (In Heaven Awaiting)."